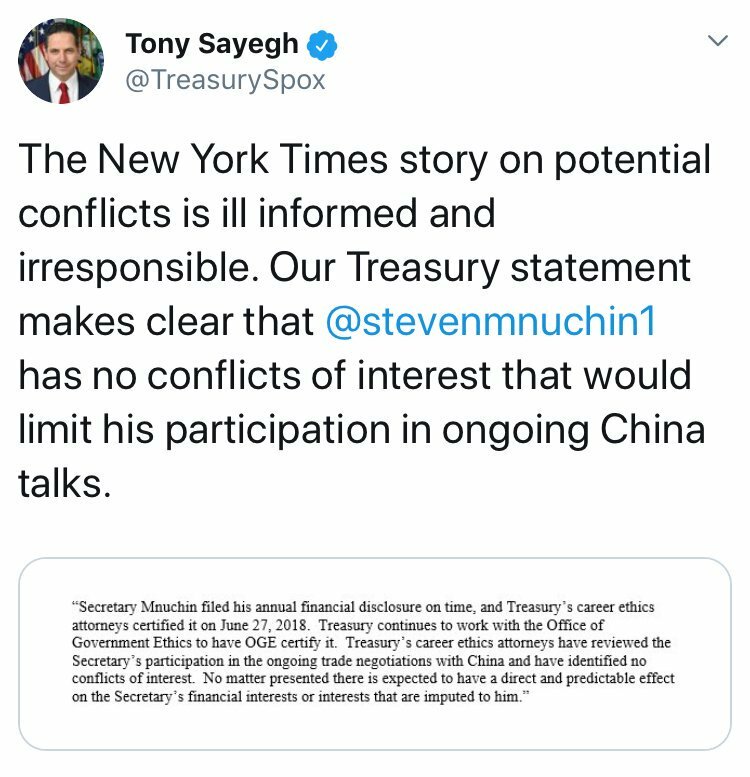 Thread by @waltshaub: "This is utter garbage, and Treasury knows it. Treasury knows that a spouse's financial interests are imputed to the employee for purposes of […]"
This is utter garbage, and Treasury knows it. Treasury knows that a spouse's financial interests are imputed to the employee for purposes of the conflict of interest law. Treasury knows that divesting a conflicting asset by selling it to your fiance a few weeks before getting married is a scam. Treasury promises he'll recuse from any "particular matter" affecting that asset. What Treasury isn't telling you is the Justice Department and OGE advise agencies that a multi-sector trade agreement, even one directly benefiting an employee's asset, is not a "particular matter." I remember the time Mnuchin said he'd take remedial ethics training and work closely with ethics officials. That was a few weeks before he "divested" his asset to his fiance. Did anyone call the retired ethics official to confirm his story? Where are the notes of their discussion? Did he consult her before he sold his asset to his fiance, or was it after? Did he sell for cash or accept an IOU from the woman he was about to marry? Sorry for the delayed reaction, but I was traveling all day and just read the news of this tonight. Simply appalling. I can't recall a cabinet official not having a report certified. 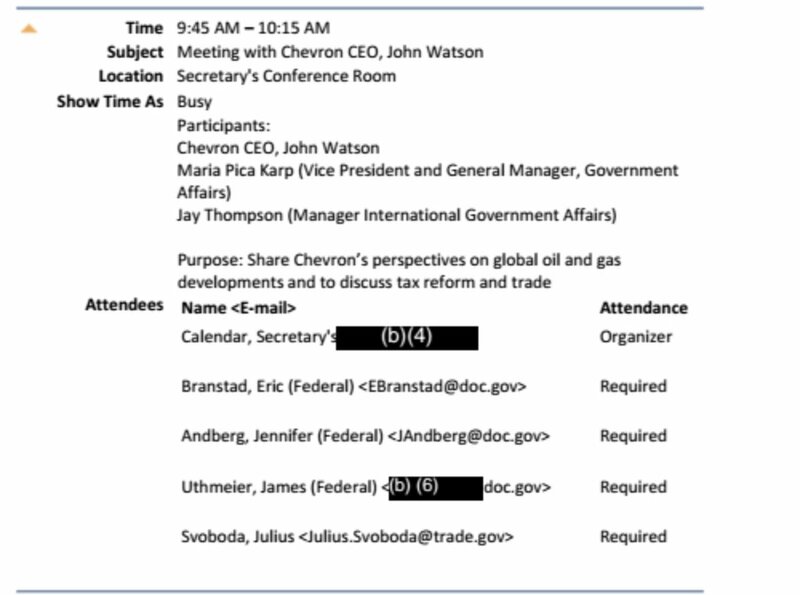 Now we have Pruitt, Ross and Mnuchin. This is the product of a bad ethical tone at the top. Again, what Mr. Sayegh isn't telling you is the government views the conflict of interest law as inapplicable to a broad multi-sector trade agreement. By that view, Mnuchin could legally negotiate a clause in such an agreement that increases the value of the asset he sold Linton. @RepSarbanes @RepMarkMeadows What @RepMarkMeadows doesn't know is that I spent the first 12 months after leaving govt trying to persuade government watchdogs to oppose OGE having investigative authority. Then I gave up hope that members like Rep. Meadows would ever put country before party and do their jobs. @RepSarbanes @RepMarkMeadows What's interesting, though, is that @RepMarkMeadows opposes giving OGE investigative authority -- you know, now that Trump is President. For Rep. Meadows, it seems, corruption is tolerable if he likes the President. 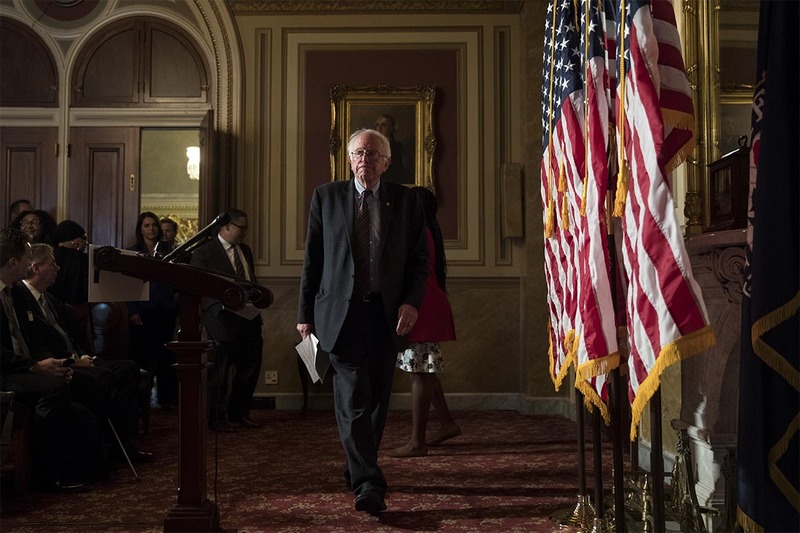 Bernie asks that you call both of your own Senators & Sen. McConnell to tell them that you want the Senate to vote on the Senate version of #HR1 . An operator will connect you directly w/ the Senate office you request. Citizens could register online or get registered automatically, via data from driver's licenses or other gov.t sources. For federal elections, states would have to provide same-day registration & at least 15 days of early voting. Election Day would be a federal holiday. The bill would crack down on efforts to take voters off the rolls or prevent them from casting ballots. Felons could regain their voting rights after finishing their sentences. Section 1090 says that a government employee or official can't be financially interested in a government contract they "make" in their official capacity. 1. Is it a #Conflict of #Interest when you use public money to build a system and then create or join private corporations to draw business from that very system? “Over the last two years, President Trump set the tone from the top in his Administration that behaving ethically and complying with the law is optional. It's probably be stupid/bad for Trump to do this, but the anguished screams about the norm fairy are worse. Elected leaders should control government policy. And yes, Trump has the authority to do this. 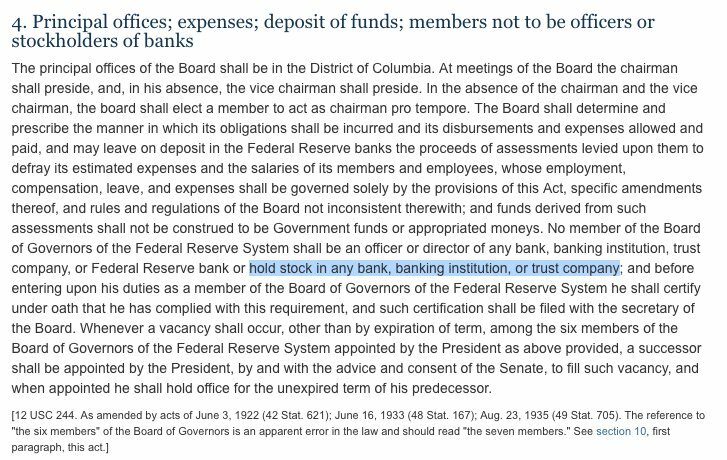 Fed board members have been breaking a very simple law forever. I'm not a 'low interest rates are the best' type bc I think the in a deregulated financial world we actually deliver high rates to the poor while low rates are used for M&A. But if you're going to say Janet Yellen was The Best Chair Ever you should cheer for Trump firing Powell.